Plants require the right nutrients in order to grow and flourish. If the required nutrients are missing or in short supply in the soil, the plants will suffer from a nutrient deficiency, and will not grow as desired. It is thus essential to apply the right formula of fertilizer for plants before and during the different growth stages, to ‘re-fill’ the nutrient supply the plants require from the soil. Farmers thus need to maintain the soil’s fertility in order to produce desired crop yields and quality produce. 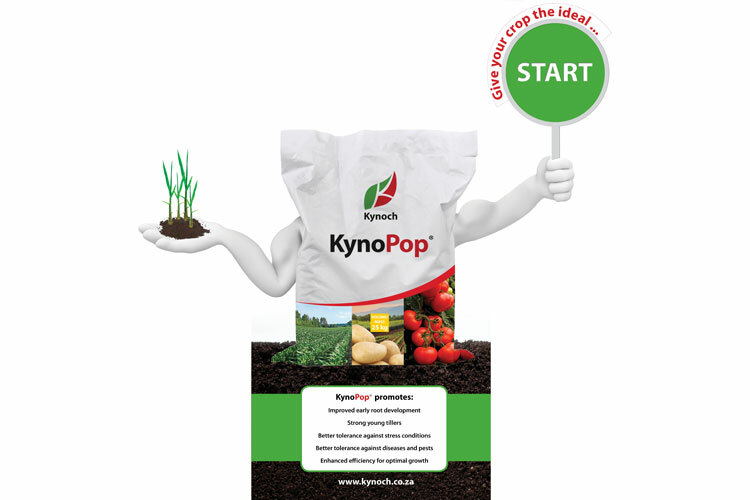 Kynoch is a leading fertilizer producer in South Africa, that supplies a range of fertilizer products to meet the nutrient needs of a variety of crop types. If you are researching fertilizer products in search of the best fertilizer for your specific crop, let Kynoch Fertilizer assist. 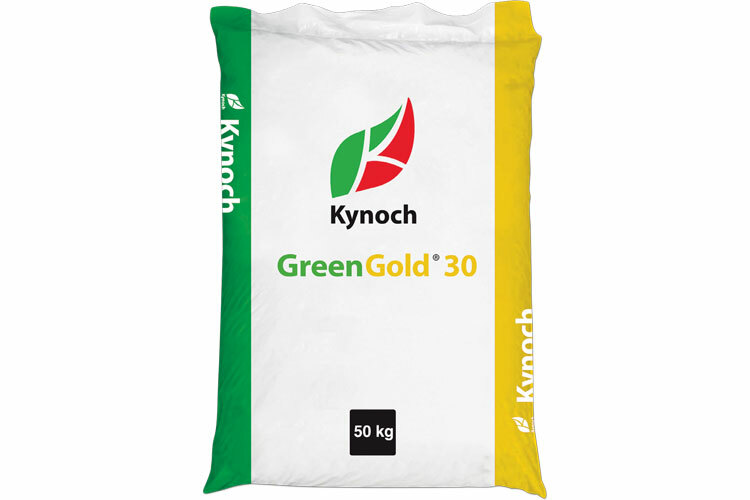 Kynoch have developed of a range of fertilizers that are crop specific and growth stage specific. This means that your specific crop will get the nutrients it needs, at the growth stage it is required most. 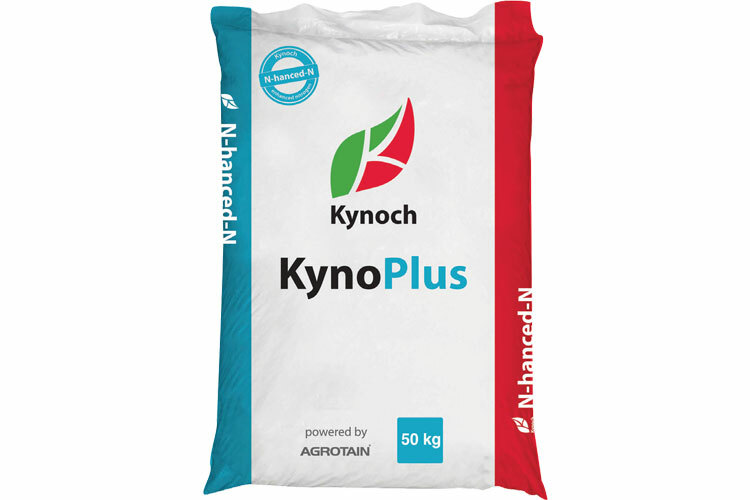 For more information about the fertilizer products you require, speak to a professional and experienced sales consultant or agriculturalist at Kynoch today. Fertilizer is essential for all crop types, which will help facilitate optimal development of the plants and produce to increase yield potential and promote the quality of the crops. Plants and crops require different nutrients at different growth stages, which is why Kynoch’s range of fertilizers is so beneficial. Fertilizer for Wheat: Kynoch produces Wheat OEMFF®, a specially designed fertilizer product to meet the nutrient needs of your Wheat crops. Fertilizer for Maize: Maize OEMFF® has been developed to meet the specific needs of Maize crops, promoting plant growth, crop quality and yield potential. Fertilizer for Pasture: Pastures require the right nutrients in order to flourish, so that your livestock will get the nutrients they need. Grow lush green pastures with the help of Pasture OEMFF® from Kynoch. Fertilizer for Soya: Soya or Soybean crops also require specific nutrients at specific growth stages, which is why Kynoch have developed the highly specialised OEMFF® to meet the needs of Soya crops. Fertilizer for Sugar Cane: Improve the yield potential and crop quality of your Sugar Cane crops with Sugar Cane OEMFF® by Kynoch. 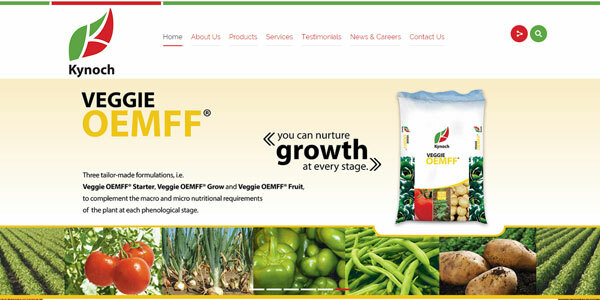 Fertilizer for Vegetables: Vegetables especially require the right nutrient supply to achieve optimal quality of the produce and maximum yield potential. 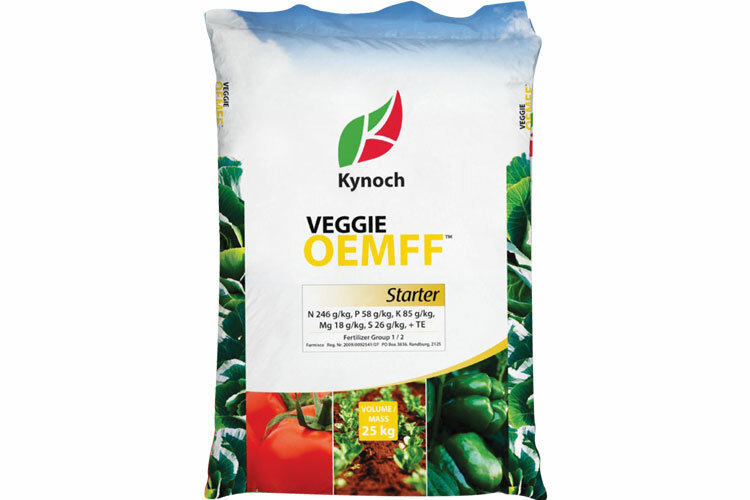 Talk to a consultant at Kynoch about Veggie OEMFF® today. Trust Kynoch, leading fertilizer supplier in South Africa, to assist you with quality fertilizers and expert advice. Talk to a consultant or agriculturalist at Kynoch today about your crop and fertilizer needs.